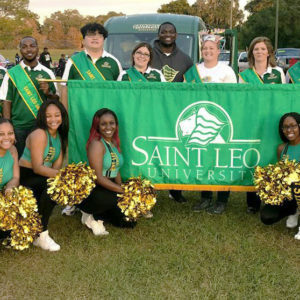 Throughout the fall and winter, Saint Leo faculty members shared their knowledge and insights with a variety of media outlets and audiences—from newspapers and television stations to group talks. Here are a few highlights of appearances and media reporting featuring our faculty. 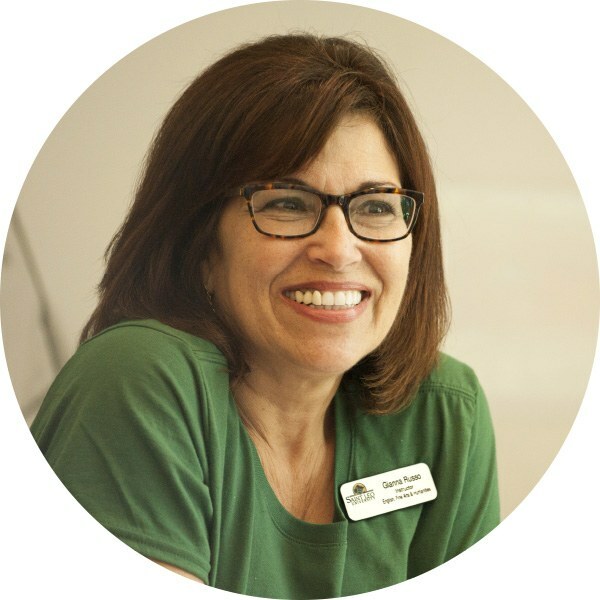 In September, faculty member Dr. Tammy Zacchilli was quoted extensively in three articles on the digital feature news site FamilyMinded.com. 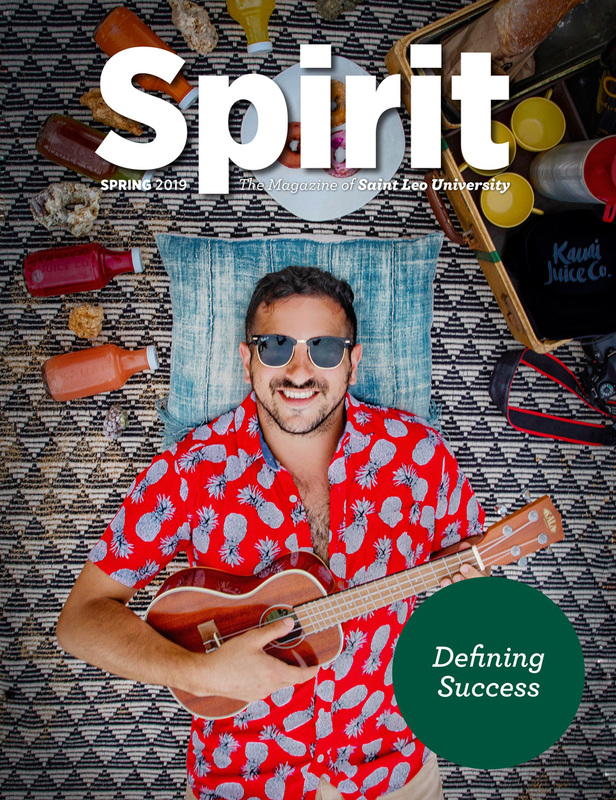 As an associate professor of psychology, Zacchilli shared advice for parents on the art of disciplining children, typical fears of toddlers, and what to consider before expanding a family. 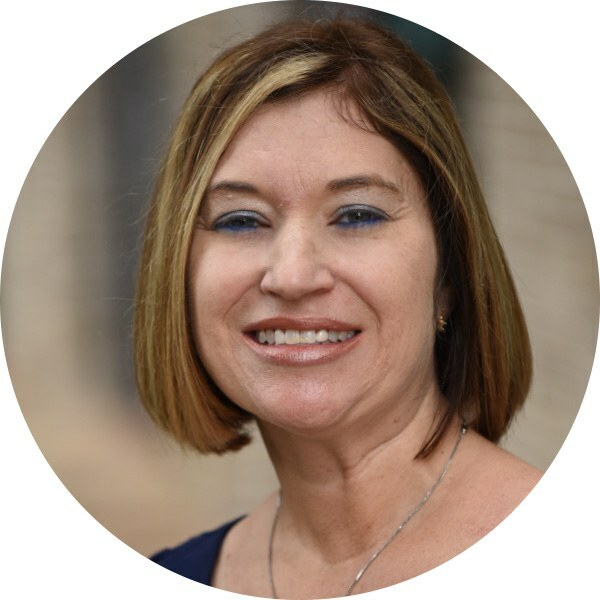 In November, faculty member Dr. Gianna Russo appeared on WEDU’s That’s All I’m Saying with Tampa Bay Times columnist Ernest Hooper. Russo talked about nurturing Tampa area authors during the 30-minute program on regional public television. The assistant professor of English and creative writing also will soon release her new book, One House Down, a collection of poems published by Madville Publishing. 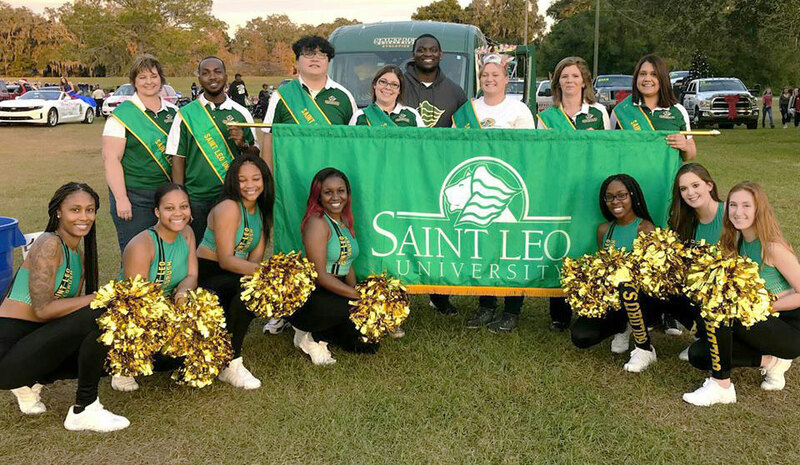 Dr. Keith Jones, associate professor of marketing, shared insights on a Saint Leo University Polling Institute survey regarding holiday shopping on Thanksgiving Day and whether stores benefitted from being open (or closed) on the holiday. 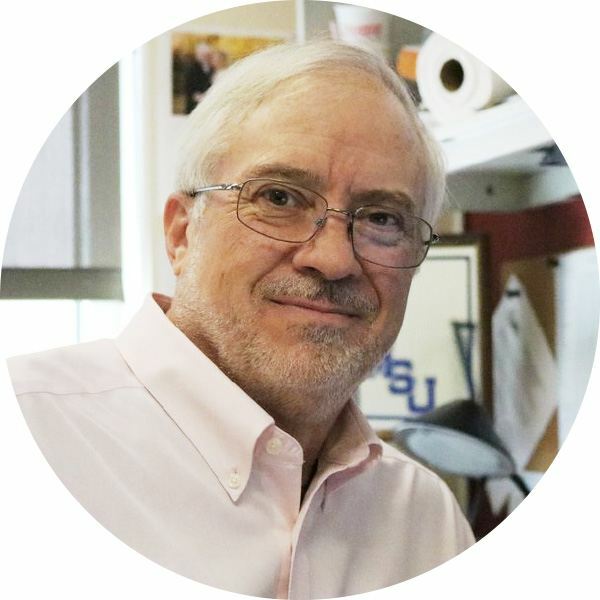 His commentary appeared in American City Business Journals’ publications across the nation. 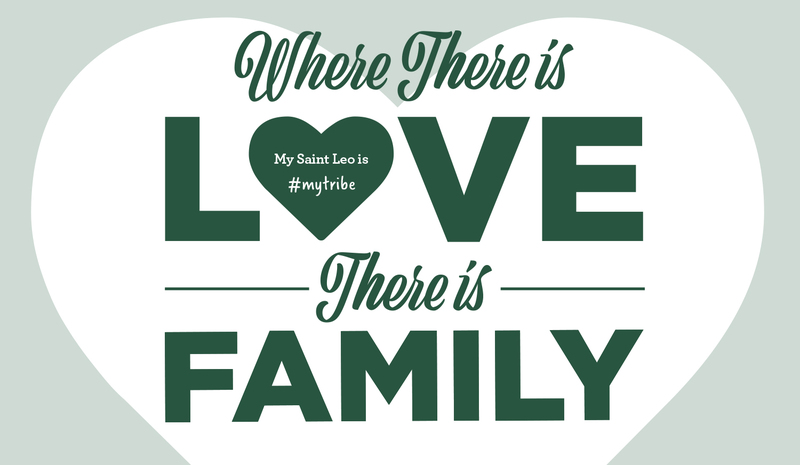 He also participated in a Facebook live interview for Saint Leo alumni on the same topic. Dr. Jenenne Valentino-Bottaro, an adjunct faculty member at the Ocala Education Center, participated in a November television interview with WCJB-TV, ABC 20, in Ocala about animal-assisted therapy. 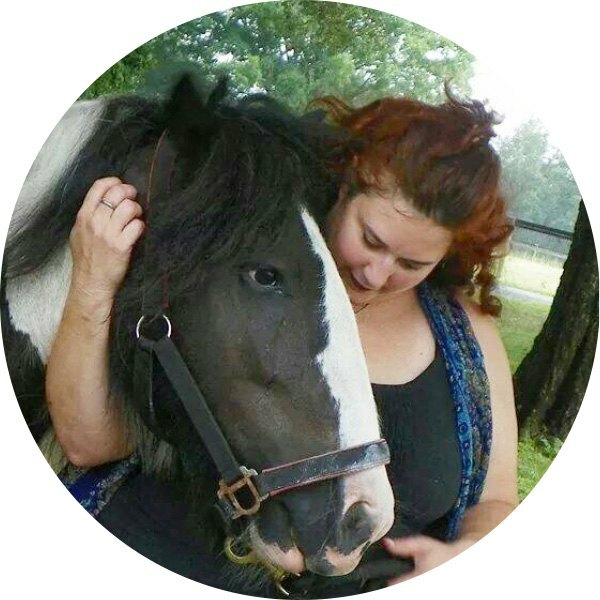 Valentine-Bottaro teaches human services courses in the College of Education & Social Services and is the co-founder of the Human-Animal Interconnectedness Institute. 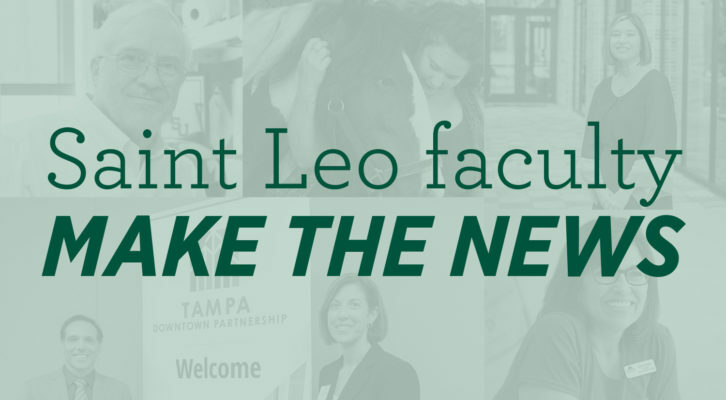 In January, social work faculty member Dr. Lisa Rapp-McCall was interviewed by Tampa Bay area television stations WTVT-TV, FOX 13, and WFLA-TV, NBC News Channel 8, about research conducted by the Saint Leo Polling Institute on human trafficking. 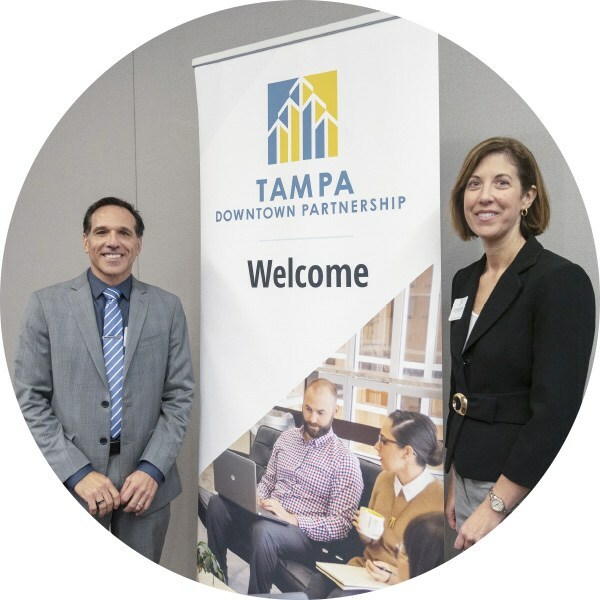 That same month, Rapp-McCall and colleague Dr. Robert Lucio presented the polling institute’s survey data on human trafficking during a panel discussion hosted by the Tampa Downtown Partnership.